In 1946 the Army Council decided that the Army Commandos were to be disbanded and no provision was allowed or made for any depository or office which would have at least contained a complete Roster of Names of the men who served in the various units. These are the main operations that No 1 Commando took part in, either on their own, or as part of a Combined Operations assault. They are in date order and form part of our overall history of No 1 Commando. 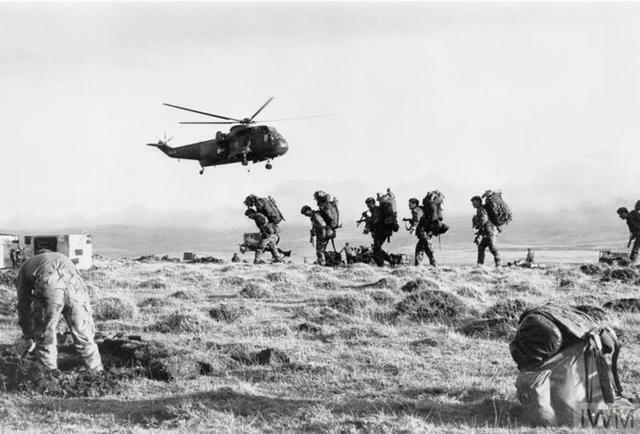 No 1 Commando were part of 3 Commando Brigade during the Burma Campaign. Many of the documents we have for this period are related to more than one single commando unit and are listed jointly in the document 3 Commando Brigade Operations in Burma. Click on the links for more detail about each. Transcripts taken from the War Diary for No 1 Commando covering specific periods. They are basic transcripts for private research and educational use only. Whilst we always endeavour to achieve accuracy, we acknowledge that there may be dates and/or entries missing, and other possible errors, The actual War Diaries can be found at the National Archives in Kew. Documents and maps relevant to No 1 Commando. These include reports on specific actions, orders of the day, troop reports, newsletters, and other items. Some of these documents are transcripts taken from official records covering specific periods. They are basic transcripts for private research and educational use only. 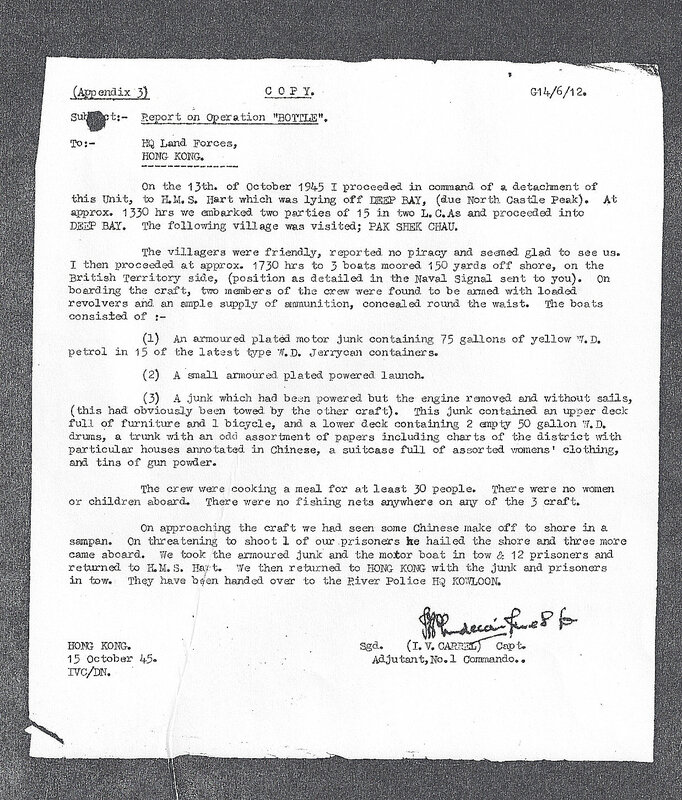 Report of Operation 'Bottle' undertaken by No 1 Commando whilst on policing duties in Hong Kong 15 October 1945. Bad landing; wireless set drowned and we had no W/T communication for the whole operation. Left beach 0245 hrs. on D.1. 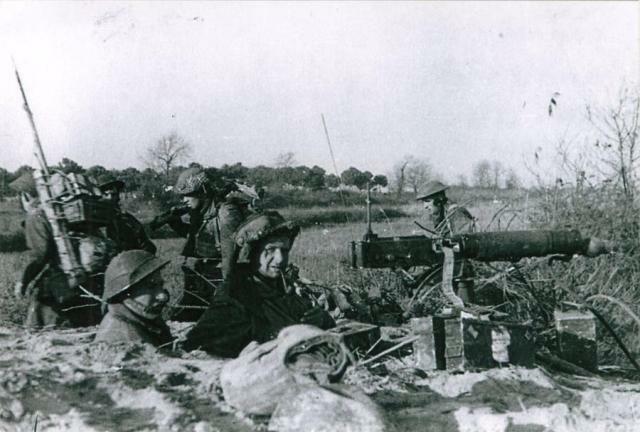 The following reports relate to the operations of the Commando Units attached to 3 Commando Brigade that took place after the 1st January 1944. 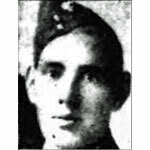 Private William Aird was awarded the MM in recognition of gallant and distinguished service in Burma. The death of Pte. 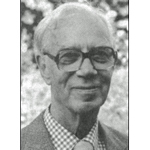 William Aird, M.M. (1 Cdo.) of Edinburgh was announced in Commando Association newsletter 45 issued September 1967. Lance Sergeant William Aldridge died in North Africa. He recieved a MiD for "gallant and distinguished service in North Africa." London Gazette Supplement 36180 page 4226. Fusilier John Alexander died during operations at Bizerte, Tunisia. Private Edward Allen, from Swansea, was awarded the Military Medal in recognition of gallant and distinguished service in Burma . Fusilier Alfred Andrews died during operations at Kangaw. He is mentioned in this report about the battle. [view]. 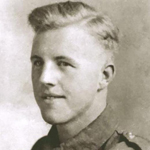 Trooper Arthur Ansell died during operations in North Africa. Trooper Henry Bagot died during operations at Bizerte, Tunisia. Lance Sergeant Albert Baker D.C.M., died during operations at Kangaw. 2 years earlier he was awarded the DCM (Immediate) for gallantry in North Africa whilst a Lance Corporal. Gunner George Baker died during operations at Kangaw. Lance Corporal Herbert Baker died during operations at Kangaw. Gunner Sydney Ball died during operations at Bizerte, Tunisia. Bombardier Ernest Barnes, known as 'Tag' and from Sheffield, was awarded the Military Medal in recognition of gallant and distinguished services in Burma . "On the 31st January 1945 at Hill 170 near Kangaw Bdr. Barnes was an NCO in No. 1 Platoon ordered to counter attack on the right flank. The leading section of his Platoon came under intense MG fire and grenades, the Officer and Platoon Sgt. being hit immediately. 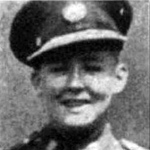 Trooper Norman Barnes died of wounds in North Africa . At the time of his death his Commando were engaged in operations at Bizerte, Tunisia. Gunner George Barter died during operations in North Africa. Gunner John Beaney died during operations at Kangaw. The death of Sergeant Dennis Bear (1 Cdo) of Feniscowles, Nr. Blackburn, Lancs, was announced in Commando Association newsletter 82 issued March 1986. Corporal James Beattie was awarded the MM in 1943 in recognition of gallant and distinguished services in North Africa . He later went to O.C.T.U. and on the 1st April 1944 he was commissioned Second Lieutenant . In 1967 the then Chief Superintendent Beattie, Edinburgh City Police, was awarded the Q.P.M. . In 1978 he was appointed O.B.E. whilst Deputy Chief Constable, Lothian and Borders Police . Corporal Thomas Bennion died of wounds received during operations at Kangaw. Corporal James Bensley, a Royal Marines Reservist with the R.M.F.V.R. 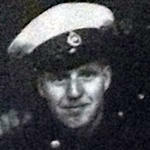 (Tyne), died  in a parachute training exercise at Poole, Dorset . A former Gunner in No.1 Commando during WW2 , James Bensley had left the Army and was married with a child, residing at Isobella Street, Newcastle, and working as a clerk with the Ministry of Pensions . A Coroner later recorded a verdict of accidental death . 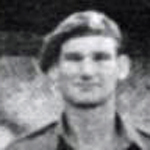 Private Donald Bentley died during operations in North Africa. 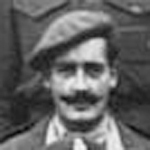 Fusilier Charles Bleakley died by gunshot wound (instantaneous) at Bunarkaig, Achnacarry. He was seen after death by Capt. J.E. Symondson RAMC, the Medical Officer at the Commando Basic Training Centre (CBTC). Private James Boyce died during operations at Kangaw. Read more about BOYCE, James Wesley R.
Captain John Bradford from Swansea died  during operations at Bizerte Tunisia. He received a MiD for "gallant and distinguished services in North Africa." Private Thomas Buchanan, 4 troop, was wounded on the 31st January 1945 during the battle for Hill 170 at Kangaw. Dec 1941 - Nov. 1942 Argyll Home Guard aged 17. Lance Sergeant Ronald Butler was awarded the MM in recognition of gallant and distinguished services during the raid on St. Nazaire. He was one of the Commando contingent on board HMS Campbeltown. The death of LSgt Butler MM of Rockland, All Saints, Norfolk, was announced in Commando Association newsletter 107 issued August 1998. 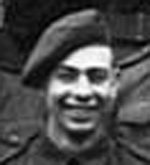 Lance Sergeant Cecil Camblin died during operations at Bizerte Tunisia. Wounded in North Africa 8.11.1942 when serving as RSM of No 1 Commando. Ian Vincent Carrel, Captain in No. 1 Commando, received a MiD in recognition of gallant and distinguished services in Burma . He was appointed C.B.E. on the 7th June 1974 whilst Senior Technical Adviser, Ministry of Defence . The death of Major Ian Vincent Carrel, CBE. (1 Cdo) of Old Oxted, Surrey, was announced in Commando Association newsletter 66 issued March 1978. London Gazettes Supp. 37730, page 4698. Gunner Fred Clay died during operations at Kangaw. Lance Corporal James Coker, 6 Troop, was awarded the MM in recognition of gallant and distinguished service in Burma..
Charles Jack Coleman served in No. 1 Commando and 1 Commando Brigade..
Troop Sergeant Major Harold Coleman died in Caernarvonshire and Anglesey Infirmary as a result of injuries received whilst rock climbing. RSM Cann and three TSM's were amongst those in attendance at his funeral. Private William Coman died during operations at Myebon. 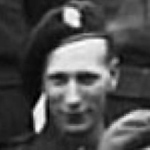 Captain Dalton Hayton Cowap MC, known as George , served in 4 troop, and was wounded during operations at Myebon in January 1945 . In 1943 whilst a Lieutenant in No 1 Commando he had been awarded the M.C. in recognition of gallant and distinguished services in North Africa . On the 16th April 1947 he relinquished his commission and was granted the honorary rank of Captain . Post war he lived in Rhodesia (Zimbabwe.) . Fusilier Samuel Craig died during operations at Bizerte, Tunisia. Captain James Croft died in the UK. Lance Sergeant James Crowe was awarded the MM in recognition of gallant and distinguished services in Burma. London Gazettes Supp. 36994, page 1546. Private Thomas Davies died during operations in North Africa. 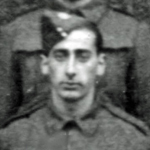 Private Verdun Davies died during operations at Bizerte, Tunisia. Captain John Dawson, M.B., R.A.M.C., Medical Officer attached to No.1 Commando, was awarded the M.C.,  during operations in the Arakan, Burma. Private Henry Dearden died during operations at Kangaw. Gunner George Dickson died during operations at Kangaw. Lance Sergeant Arthur Dockerill was awarded the DCM  for his gallantry during the raid at St Nazaire. He was part of a demolition team on board HMS Campbeltown led by Lieutenant Chant. .
 London Gazettes Supp. 37162, page 3493. National Archives file WO 373/46/270. WO11 John Downey was awarded the MM in recognition of gallant and distinguished services at Kangaw, Burma on the 23rd January 1945. 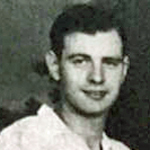 Lance Corporal Leonard Driscoll died during operations at Bizerte, Tunisia. 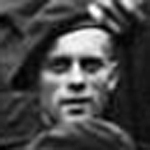 Private William Duffy died during operations at Bizerte, Tunisia. Lance Corporal James Dumigan from Belfast died during operations at Kangaw. An article about Sergeant Thomas Frank Durrant VC, No 1 Commando, which was published in the Victoria Cross Society Journal in March 2005. ©RJMewett. Sergeant Thomas Frank Durrant died during operations at St Nazaire. He was posthumously awarded the Victoria Cross. For great gallantry, skill and devotion to duty when in charge of a Lewis gun in H.M. Motor Launch 306 in the St. Nazaire raid on the 28th March, 1942. Private George Eaton died during operations at Bizerte, Tunisia. 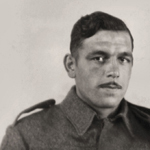 Fusilier Elwyn Edwards, 5 troop, died during operations at Luc Sur Mer on the French coast. Lance Corporal Cyril Evans died during operations at Luc Sur Mer on the French coast. 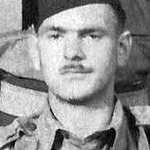 Lance Sergeant Robert Evans died during operations in North Africa. Private James Fitzsimmons died during operations at Kangaw. 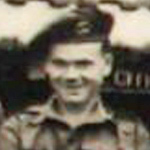 Private Herbert George died during operations at Bizerte, Tunisia. Corporal Charles Goodwin died as a result of an accident. Gunner Leslie Graves died during operations at Kangaw. Private Fernely Groves died during operations at Bizerte, Tunisia. 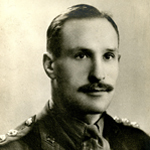 Lieutenant William Halse-Hearne died during operations at Maungdaw. Sapper James Hamilton died during operations in North Africa. Douglas Ewart Harris served in the ranks of No. 1 Commando. 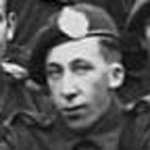 He was selected for Officer training and was commissioned Second Lieutenant in the South Wales Borderers on 21 July 1944. Awarded the Military Cross  in recognition of his gallant and distinguished service during operations in April 1945 with the 2/5th Bn. The Queen's Royal at Lake Comacchio, Italy . He left the Army on 18 October 1950. London Gazette Supp. 37235, page 4268. 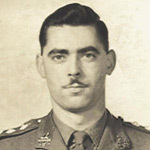 Private Reginald Harvey died during operations in North Africa. 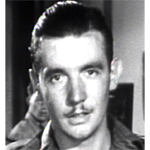 Gunner George Hitchcock died from gun shot wounds at Trincomalee. Lance Sergeant James Horgan died during operations at Bizerte Tunisia. Private James Humphreys died of wounds during operations in North Africa. He received a posthumous MiD for gallant and distinguished services in North Africa. 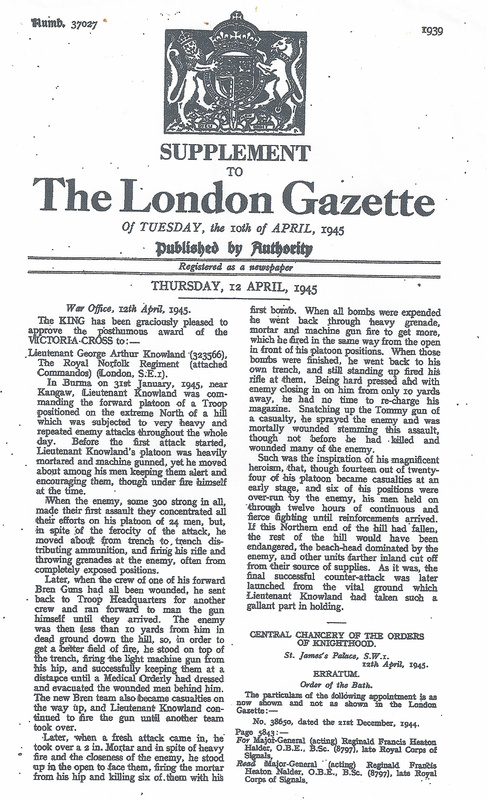 London Gazette Supplement 36180 page 4227. 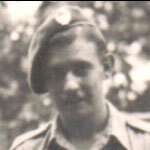 Sgt John Huntington was in E Troop No 12 Commando and 3 Troop No 1 Commando. This document is Johns memories as detailed in letter form over the course of 5 years to John Mewett. Unfortunately before the project was complete JH died but what was related makes for a very interesting first hand account of life in a commando unit. Fusilier William Irving, from London, was awarded the Military Medal in recognition of gallant and distinguished services at Kangaw, Burma on the 23rd January 1945 . Corporal Hubert Jones died during operations at Kangaw. Lance Corporal Ivor Jones died as a result of an accident. Captain John Garner Jones was awarded the M.C. in recognition of gallant and distinguished service in Burma . Private Thomas Jones died during operations in North Africa. Corporal William James Keery G.M. served in No.1 Commando. He was one of the Police intakes into the Commandos. Whilst serving as a Constable, aged 25yrs, in the Metropolitan Police he had been awarded the George Medal  for rescuing 7 persons trapped in a cellar at Queens Buildings Scovell Road at Lambeth, London, on 15 October 1940 . Lance Corporal Theophilius Klonowski, Signal Section, died when Captain Craven's troop engaged an enemy patrol at approximately 0600hrs during operations at Beja, North Africa. National Achives ref 218/49 - No 1 Cdo War Diary entry for 1st Jan. 1943. 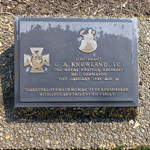 Lieutenant George Arthur Knowland was killed during operations at Hill 170, Kangaw. He was posthumously awarded the Victoria Cross. Prior to this he was a Sergeant in No 3 Commando and took part in their action at Termoli in 1943. He was commissioned on the 23rd June 1944 and then joined No 1 Commando in the Far East. Sergeant Raymond Lander died during operations at Kangaw. 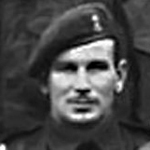 Lieutenant George Larcher, Recce Corps attached to No.1 Commando, was awarded the M.C. in recognition of gallant and distinguished service in Burma . 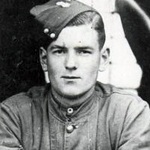 Lance Sergeant Frank Lewis died during operations at Bizerte Tunisia. Lance Corporal Ronald Lines , 6 troop, died during operations at Kangaw. More information is in the book Commando Diary written by his friend Tag Barnes. Issue 9 of the Third Jungle Book [view]. [Images] His nieces Marjorie Oxby and Jan Redmond. Lance Corporal Edmund Lloyd died during operations at Kangaw. Lance Corporal Stanley Loakes died from wounds inflicted during operations in Tunisia. Private Ronald Looker died of wounds inflicted at Kangaw. 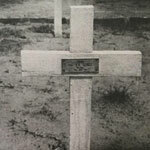 Private Percy Lucas died in Secunderabad. His name is also recorded here Winchester Reunion of No 1 Commando . 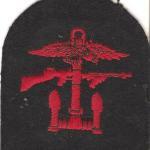 Combined Operations patch of Pte. Tom Hall, No.1 Cdo.